Almost all major projects executed by iENGINEERING during its early years belonged directly or indirectly to the transportation sector. 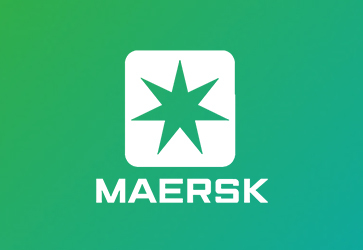 We developed an exceptional reputation within the transportation industry, entitling us to continue providing solutions to several reputable organizations all across the US. Listed below are some of the most prominent projects we have executed in this sector. Many of these projects had massive data warehousing requirements and demanded state-of-the-art solutions. iENGINEERING managed to exceed all customer expectations, and received remarkable feedback from all stakeholders. 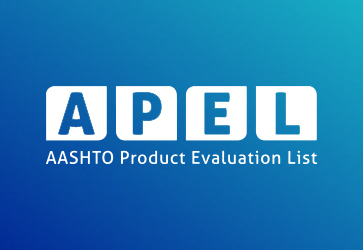 This site provides a repository consisting of findings from the evaluation and testing of new, innovative, and/or proprietary engineered transportation products and materials. EDI gives you a single web interface for managing all your shipments, from checking prices and agreements, to tracking cargo, making changes and handling documentation. 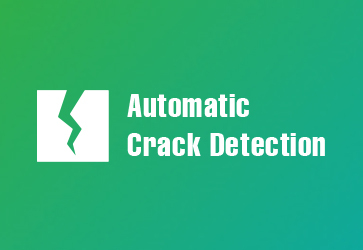 iENGINEERING is currently developing an automated software that can process images taken by a specialized vehicle and generate reports about pavement condition, and also detect cracks. 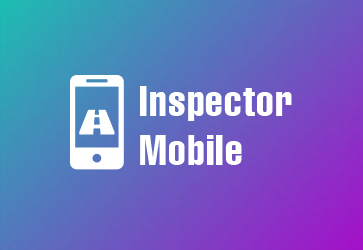 Inspector Mobile was one of our first designed apps for the transportation industry. 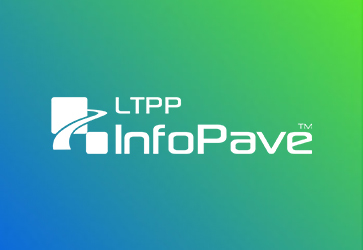 The app truly transformed the way things worked in the Pavement Management System. The LTPP Distress Survey app automates the pavement distress survey process so that the accuracy and reliability of the collected data can be improved.